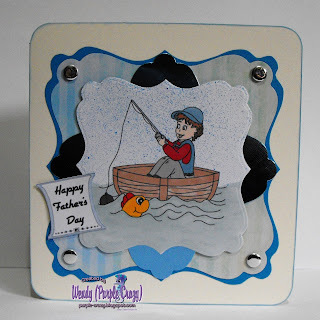 This week the theme over at Delightful Challenges is Fathers Day, I chose to work with the Casey Fishing image. Fantastic card Wendy I love it. Fun - adorable card. Thanks so much for playing along with Paperplay this week. Gorgeous card just love the LO & your colouring is fab! Thanks for sharing with us at SFC good luck! Fantastic Fathers day card, love the layout! Wonderful Father's Day card. 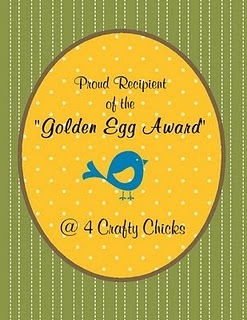 Thank you for joining us at Craft Us Crazy. This is a great fathers day card! Thanks for playing with us at WoodwareUSA! This is fantastic! A really different, fun card...love it! 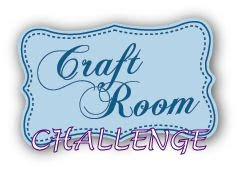 Thanks for joining our Father's Day challenge at Crafting For All Seasons...don't forget to check out our blog candy giveaways! Fabulous as always, Wendy:) Awesome shape and layout too! What a great card! Love the shape! 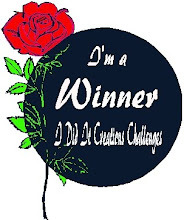 Thanks so much for joining us in our “Father’s Day and/or Masculine colors/theme” challenge at Craft Us Crazy and hope you will join us again! What a fabulous "manly" card! 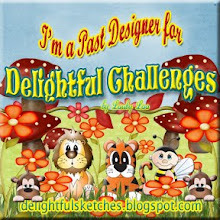 Thanks for playing in this week's Saturday challenge at Designed2Delight/Delightful Inspiration! Can't wait to see what you do next! Great design, I love the card base! Thanks for playing along at Amber's Crafts and Stuff. Cute image....that lil fish is begging to get caught. Thank you for joining the Daisy Doodles challenge. CUTE CUTE CUTE!!!!! Thanks so much for playing with us at Daisy Doodles. Cute card! Thanks for sharing with us in our "masculine" challenge at Daisy Doodles. 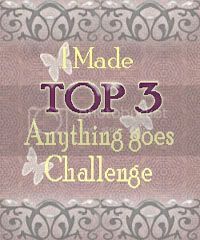 --Sammibug, June Guest Designer. Cute card! 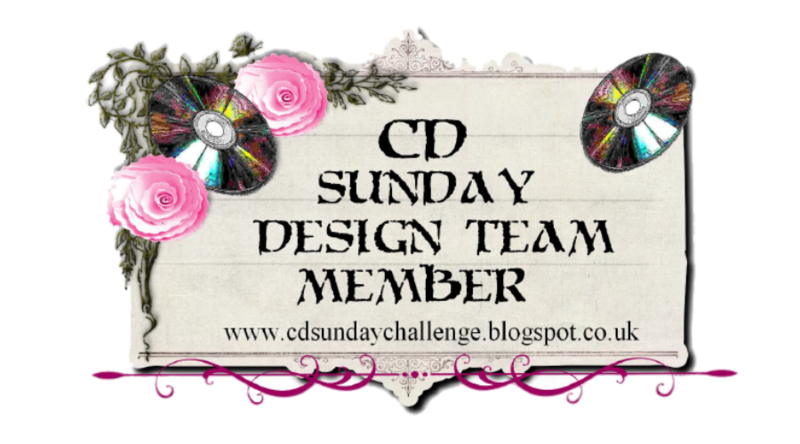 Thanks so much for playing along with Paperplay this week! !